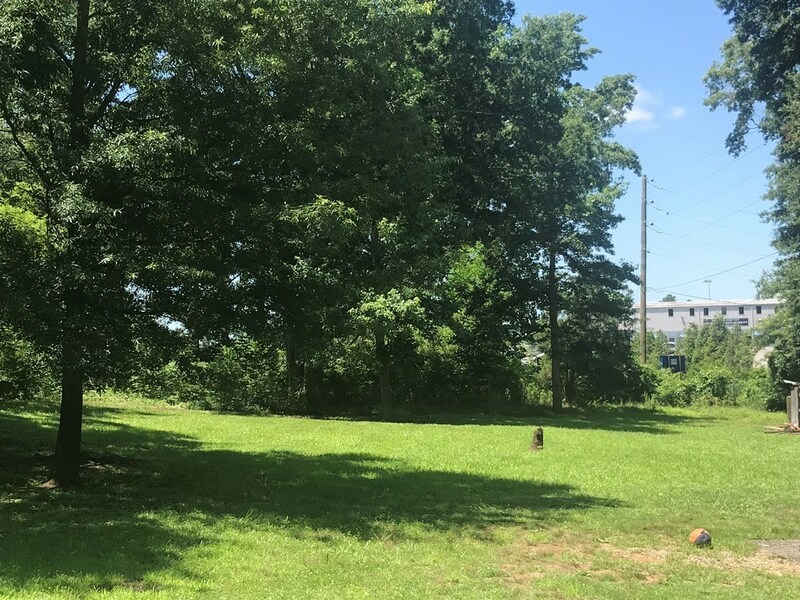 Remarks at 107 Recreation Road Eatonton, GA - Residential lot in Putnam County. Located right next to Putnam County Recreation Dept. 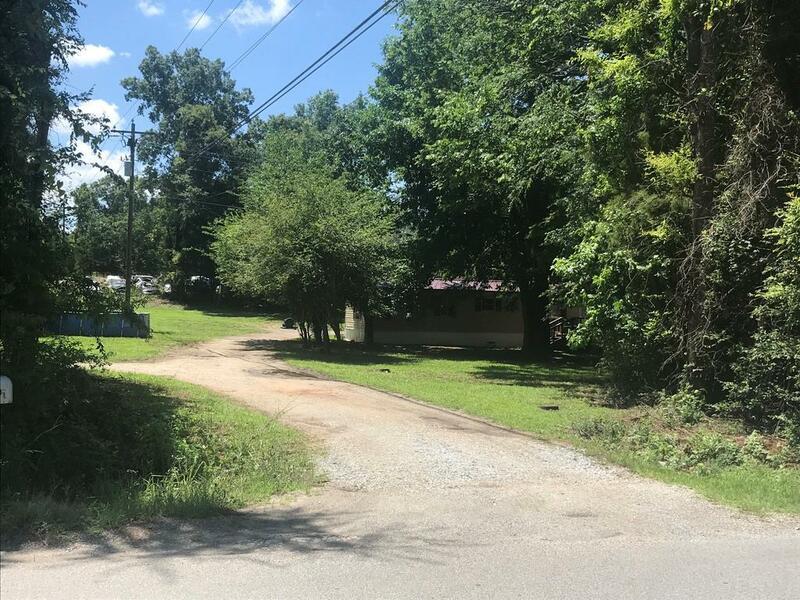 Currently zoned residential but has commercial potential. Mobile home not included in sale.